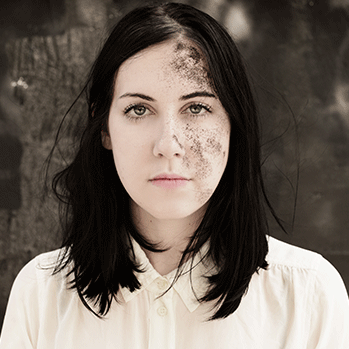 In January of 2013, Torres’ self-titled debut was released to much critical acclaim—earning an 8.1 rating on Pitchfork, who later went on to declare the album to be one of “year’s most worthy records that you may have missed.” With the innate ability to encapsulate the stark feelings of humanism, isolation, fear, and guilt while evoking a sense of revelation and resolution in her listeners, Torres has found herself a favorite among critics such as NME, DIY, Pretty Much Amazing and others. Following the release of her debut album, Torres spent 2013 touring and beguiling audiences across North America, the UK, and Europe. Torres & Motel Beds - "Torres & Motel Beds"